The Supreme Court on July 7, stayed the order of the Uttarakhand High Court recognizing the rivers Ganga and Yamuna as “living entities”. The high court’s order of March 20 was challenged by Uttarakhand’s government in the apex court. By recognizing the rivers as living entities, the court gave the rivers the rights of a “juristic person.” The order describes “juristic person” as “recognition of an entity to be in law a person which otherwise it is not.” The rivers were recognised as minors in the order and the director of Namami Gange, the Chief Secretary of the State of Uttarakhand and the Advocate General of the State of Uttarakhand were made the river’s guardians. The idea here was the same that brings corporations—which are non-persons—under law. 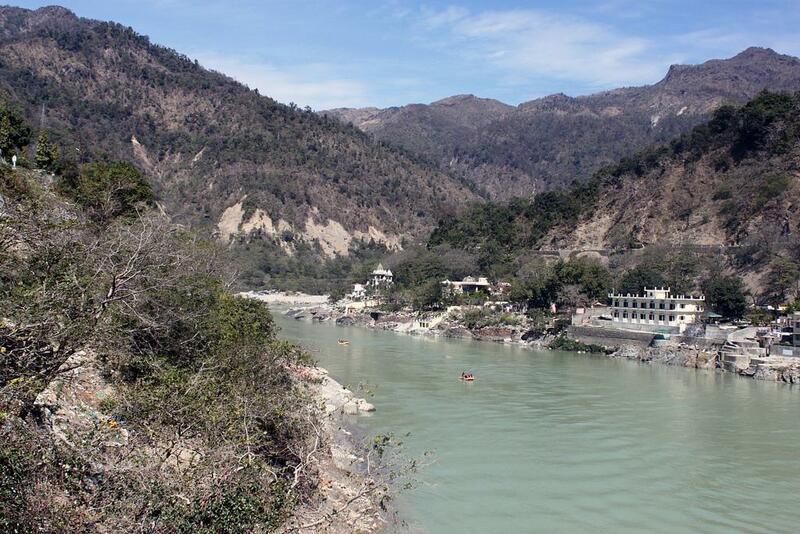 The Uttarakhand government had challenged the order on the ground that could the victims of floods in Ganga and Yamuna sue the guardians of the rivers? “This argument of victims of floods isn’t a strong one. These are people who have encroached on the flood plain and are therefore affected by floods,” says Manoj Mishra of Yamuna Jiye Abhiyaan. He also says that the high court order was in line with the traditional understanding of a river as a mother, which is a living, giving entity. However, he says that the order would mean nothing more than just words on paper in the absence of implementation.